Café Coffee Day, a coffee shop filled with fun, young energy and lots of entertainment! Popularly known as CCD, we strive to provide the best experience to our guests. The first one opened in 1996 on Brigade Road in Bangalore and continues to be one of the most happening places in the city. The youth and the young at heart immediately took to the place. A space that they call their own for a while, sit down, talk and listen to conversations, hold short meetings and mainly have a whole lot of fun over steaming cups of endless coffee. 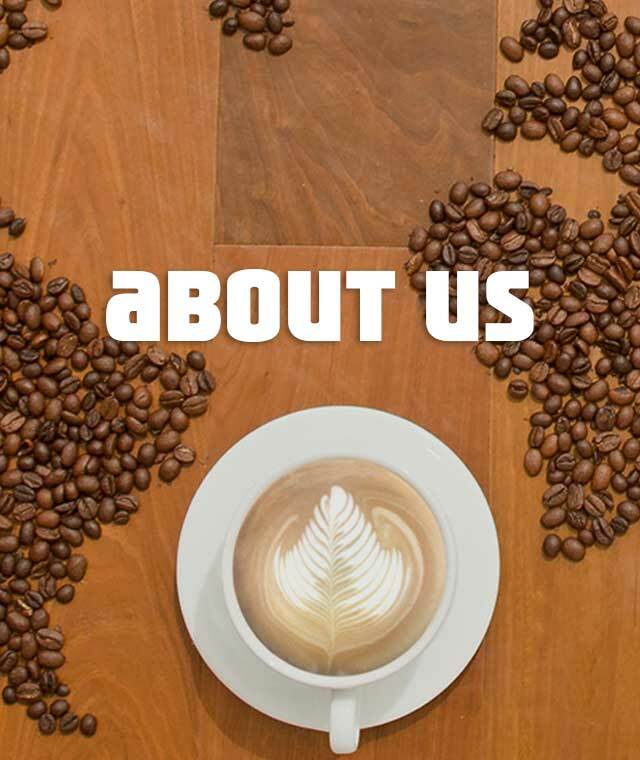 It's been an exciting journey since then, becoming the largest organised retail cafe chain in the country. If your travels take you to Austria, Czech Republic or Malaysia, do stop by our outlets there to get a taste from back home. Offering a wider range of Food & Beverages including complete meals too. We provide an expressive, explorative space (owing to the alternate coffee drinking experiences and world cuisine options) conducive to network and of course to just sip and unwind. The Lounge includes 42 outlets spread across seven cities. A premium range of cafes brewing Single Origin Coffees, sourced from around the world; with the perfect variety of food to complement it. The Square showcases a boutique of brewing systems and coffee beans from around the world for the absolute connoisseur and the well-traveled. We are currently at 7 outlets in four cities. If you're on the lookout for a quick coffee stop or perhaps something to munch on, then CCD Value Express is the place to be! Whether on the highway, at your workplace, theaters, or even within your favorite malls, CCD Value Express delivers the promise of a great quality, safety and value for money. So next time you need a quick bite, look out for nearest CCD Value Express, and have a nice cup of coffee on-the-go! Coffee Day Exports is truly involved in growing, trading, retailing and exporting world-class coffee. It has a heritage of over 130 years. Coffee Day Exports is one of the largest exporters of green coffee in India, since 1999. We also export to the Middle East, Europe and Japan. It has invested in research and development and applied the learning successfully to improve the promotion of various coffee blends and augment its exports. We have received a UTZ Certification for responsibly growing coffee. Coffee Day Exports strongly believes that their responsibility begins with the origins of the coffee bean - right from ensuring ethical growing practices to packaging and retailing the product for their customers. Coffee Day Exports is well versed with the experience and technological proficiencies to provide its customers with a wide assortment of well-positioned products.With regular feedbacks from customers and advisors, and backed by research, Coffee Day Exports continues to enhance their products. Visit www.coffeedayexport.com for more details. 2008 was a landmark year for Coffee Day Global Limited. At this point of time, we decided to invite our friends and extended family to the coffee estates themselves to experience, first-hand, the serene slopes on which their coffee grew. Coffee Day Hotels & Resorts was formed as a subsidiary of Coffee Day Global Limited, the Chikmagalur resort of The Serai was declared open.The philosophy was single-minded - to open exclusive retreats in the quietest corners of the country and to offer an experience drenched in luxury and understated elegance. It is a place where one would come to be pampered like nowhere else. The Serai, Chikmagalur, as the first such resort did this job brilliantly, nestled as it was in the greens of the lush coffee plantations around.The concept was so appreciated that we took these resorts to other reclusive niches – to Bandipur and Kabini. Visit www.theserai.in for more details.